This blog is dedicated to Handcrafted clutches and wallets and easy Diy sewing. A bit of focus on how to start an online bag business. 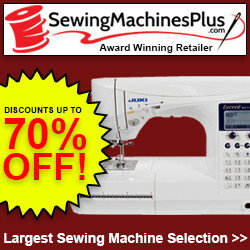 Choosing the right sewing machine for bag making is very important. You should consider what type of materials you intend to work with when making your decision. Things to consider before purchasing a sewing machine for bag making.The best industrial sewing machines for bag making. Example: Will you be making leather bags? a cylindrical machine, the motor power and speed of the machine and if you will need a speed reducer. When I first started to make bags I would scour the internet searching for free bag making courses to join. Yes, there are tons of YouTube videos to choose from but I was looking for something a bit more professionally done if you will. That's when I discovered Craftsy which is now rebranded as Blueprint, Needless to say, I was in bag making heaven, there are two free bag making courses and lots of free patterns to try. 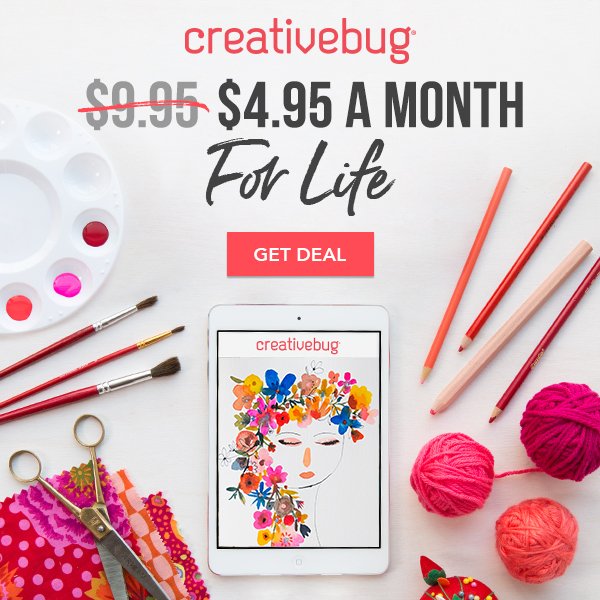 Of course, not everything is free but this is an excellent learning resource for crafters. Note: I am not an affiliate of bluprint and as such I will not be compensated in any way for this post. Below are the two bag making courses I started with.These two mini classes are instructed by Kristen Link of Sewmamasew.com. As a beginner bag maker you will need all the tips and tricks of the game to get your bags looking like it came out of a store. Once equipped with this knowledge all you need to produce a quality bag is the right materials, tools and sewing equipment. Check out my three-part series on bag making below. Basic bag making tools and equipment.Fabric, interfacing and patternsHardware and closures Bag Bottom ShapesThe bottom of a bag is shaped according to its purpose. If you are making an evening bag you may not require a great deal of space, just enough for your essentials such as a phone, cash or makeup. So a square bottom might be more suitable. Square Boxed CornersDartsGussetsThree methods for boxing the corners of a bag. This video is by So sew easy. This is the final instalment for this series for beginners at fabric bag construction. Today we will cover the various types of hardware and their purpose in bag making. Hardware and ClosuresHardware Chain handles These are used mostly on clutch purses and other evening bags. How to choose the perfect size for your strap handle. This article by Karin Yuen gives you two methods on how to derive your strap length. Basically, use a bag that you own and like how it fits a measure from the peak of the strap to the top of the body of the bag and use that measurement to make your strap. Follow the link for the full articles. Question: How to make professional looking handmade bags? Do you admire the works of other bag makers but can't seem to achieve that professional look that they seem to do so effortlessly? Do you wish you could pick the brain of these bag making angels? This question was asked in one of my facebook groups and I thought that I should share the answer to that burning question with you. Take your bags to the high-end status now! Answers: 10 Tips for pro bags 1) Match thread to fabric Always use thread that matches the most prominent colour on a print fabric and the same as the single colour fabric. If you can you may also use an invisible thread. Use these if you have an industrial sewing machine. Invest in a walking foot for your machine. It will handle the thick layers of fabric including vinyl like a hot knife through butter. Wallet patterns and tutorials for women and girls. They are quick and easy to make and is suitable for bag makers at all skills levels. Some of the wallet patterns are free and a few are paid. Follow the instructions on the site and choose the ones that you prefer. If you are looking for some cool projects to share with your friends or children, check out this list. Attention: I am not affiliated with Bluprint or these designers as such I will NOT receive any remuneration if you choose to make a purchase. 10 Wallet pattern downloads to sew over the weekendI am sure that you will enjoy making these wallets, they are very useful in carrying just your essentials when you don't want to fetch around a larger bag. All scrap busting friendly, easy to sew with leftover fabrics from your larger projects. You can find these pattern downloads on the Bluprint website. Click the link above for access. Just follow the instructions to your pattern downloads. Hey! welcome to my blog. The purpose of this blog is to document my bag making journey and hopefully help someone along the way. Enjoy!